Kettlebell is perfect for building strength and toning your entire body. 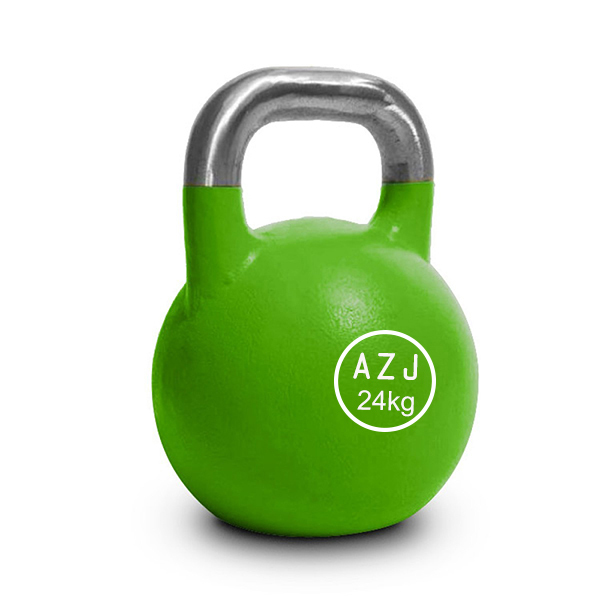 This solid cast iron kettlebell is constructed as one piece for the ultimate in durability. The vinyl-dipped bottom protects your floors while the sanded, coated handle provides an easy, comfortable grip. Our kettlebells sport a black matte, powder coat finish. They also have a great natural grip and hold chalk well. Color coding by weight and a wide, flat machined base eliminates any risk of wobble, giving them sturdy balance. 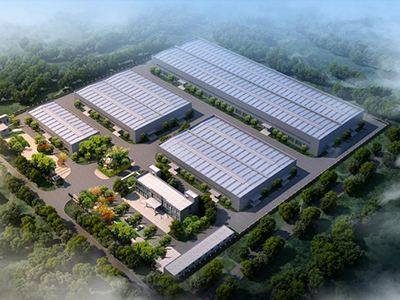 We have a production capacity of more than 30,000 metric tons a year. Our cast iron fitness product includekettlebell, dumbbell, Barbells, and Weight Plates etc. We are able to do Rubber coating, Powder coating, Cerakote coating, Vinyl coating etc. 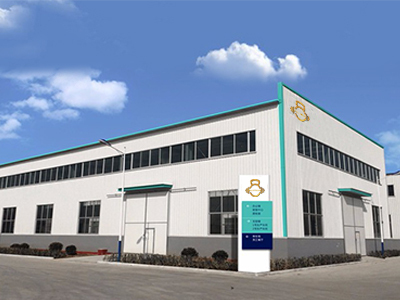 Our products are sold worldwide and popular and have a good fame in fitness and Sports Equipment and we have established good business relationship with customers from more than 30 countries and areas. Integrity, Honesty, Innovation and customer satisfaction are our core values. 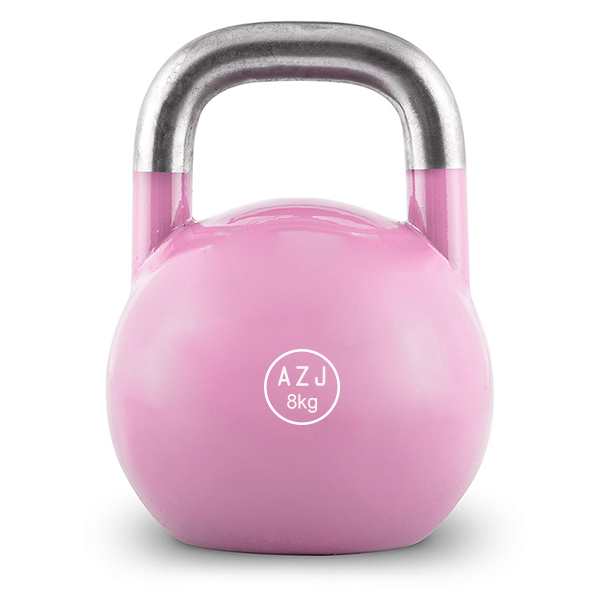 Looking for ideal Exercise Equipment Steel Competition Kettlebell Manufacturer & supplier ? We have a wide selection at great prices to help you get creative. All the Fitness Custom Weight Lifting Kettlebell are quality guaranteed. 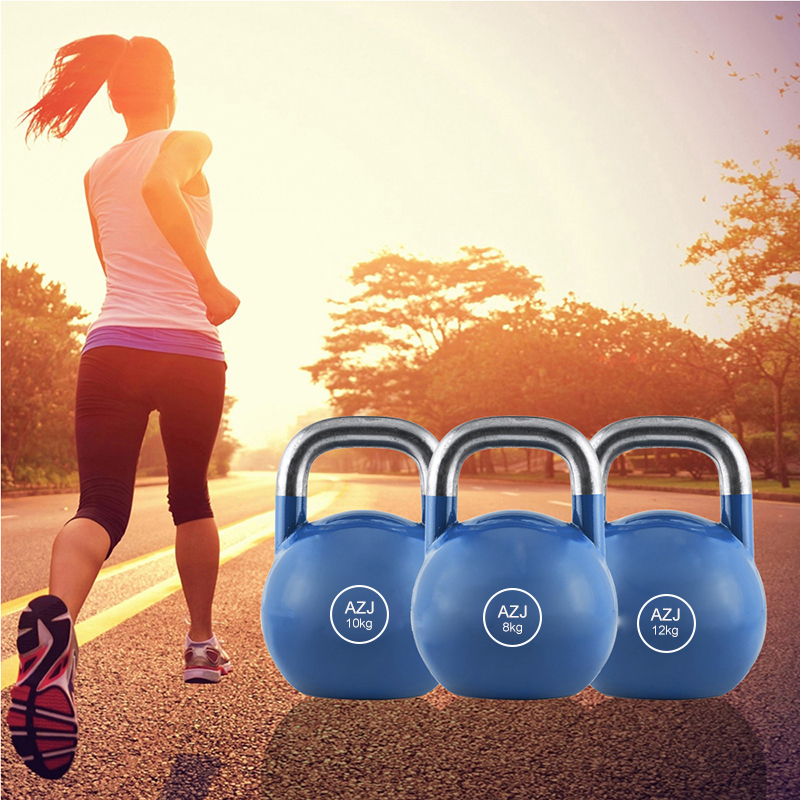 We are China Origin Factory of Wholesale Vinyl Iron Kettlebell. If you have any question, please feel free to contact us.